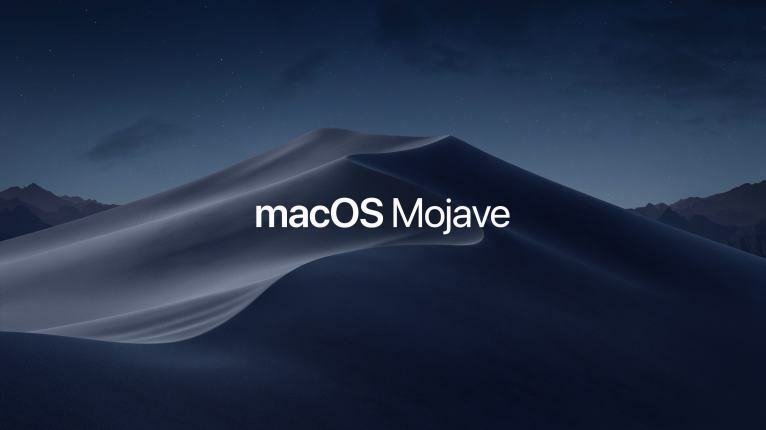 In June Apple released a public beta version of its latest Mac OS called Mojave 10.14. This is a successor to macOS High Sierra. A developer beta version is available to Apple developer program members. The final version of Mojave is about to launch during September or October 2018. Dark mode, Stacks, Group FaceTime and uplifted Mac App store are some of the highlighted features of macOS Mojave. This macOS has been updated with enhanced security to prevent tracking by third party application without approval of the user. As the latest macOS Mojave is available in beta version there are some issues related to Mac data loss. Due to this some users are downgrading to previous macOS version such as Sierra and High Sierra. Users are finding difficult to recover lost files on mac after macOS Mojave update and the only solution to recover lost data is by using a best macOS Mojave data recovery software. Now mac users can switch into a darker colour scheme of desktop by using Dark Mode. Dynamic desktop is used to automatically change the desktop theme from brighter to darker mode with respect to the time of the day. Dark mode is applicable to built-in Mac applications such as Mail, Messages, Maps, Photos and Calendar. As of now only one desktop image can be used for dynamic desktop. Once the full version is released several images covering different aspects of Mojave will be live. Apple included new set of apps on for the first time in macOS Mojave. • Homekit can be controlled using Home app on the desktop. It is as similar as Homekit application in iOS, tvOS, and WatchOS. Light settings, Sprinkler settings and many can be controlled through Home app. • Recording personal notes, meetings, memos made easy by Voice memos. Voice memos are easy to share across Apple devices. • Track all your stocks using Stocks app of macOS Mojave. Analysing stocks with interactive charts is possible in macOS Mojave. Continuity camera is about the sync between the Mac and iphone. User can take a photo or scan a document using their iphone and instantly add it to their document in MAC. This transfer happens in very less time and it looks faster than Airdrop. To insert an image or scan document right click on you document and scan for nearby iphone. Once both mac and iphone gets connected iphone is ready to do the task. MacOS Mojave does not need a third party software to capture a video. The latest macOs version made this easy by adding a new feature to capture a video by just pressing Shift-Command-5. Users can crop the screen that they want to capture as a video. For screenshot Command-shift-3 for Full screen and Command-Shift-4 for a selected portion of the screen. Once screenshot is taken a small thumbnail is displayed on the bottom left corner of the screen for 5 seconds. Above explained are some of the features available in public beta version and developer beta version. Other features are trim audio and video files in the finder, identify 32-bit apps, finder improvements and many. Once the full version of macOS Mojave is released, the complete features of the operating system will be explained in brief. Bookmark this page to stay up to date with upcoming features of macOS Mojave. ‹ How to transfer files using Nearby Sharing in Windows 10?